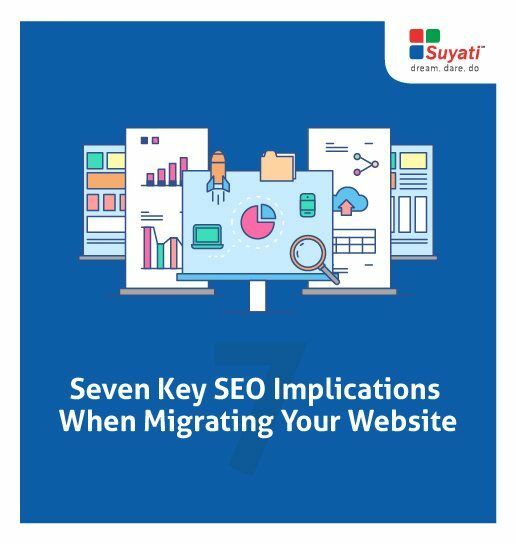 Migrating a website can quickly turn into a disaster if the SEO implications are not considered during the migration phase. This white paper discusses the key SEO activities required during the onerous task of migrating a retail website. Webmasters need to be aware of their valuable content, keep an eye on usability signals, optimize categories with caution, pay attention to inbound links, make sure 301Redirect backlinks are done optimally, configure the new website in Google search console, and finally benchmark and monitor the traffic to the new website. Success depends on pursuing these tasks in a systematic and methodological approach. Read on to find out how.